In the past, we wrote an article about antibodies-online. 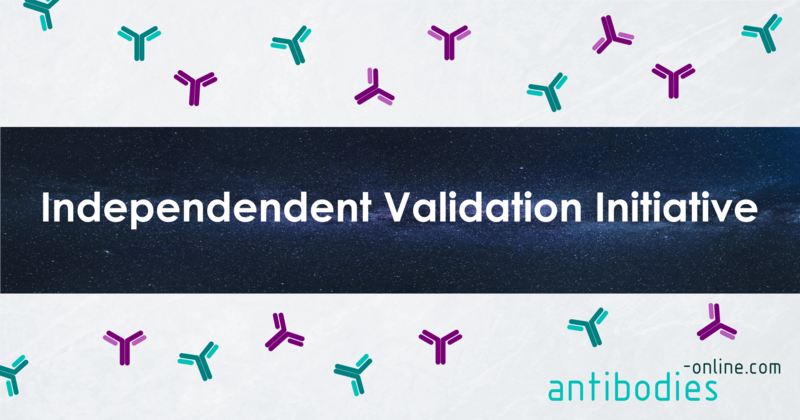 An online platform that not only sells antibodies but has a deep concern for Data Integrity and Data Quality. This is done by encouraging users to add reviews on the performance of the products bought. We are happy to announce that the team behind antibodies-online has just launched a new (more holistic) platform called Genomics-online. Genomics-online.com provides researchers with over a million products for laboratory usage with a focus on genomics and transcriptomics tools. Inside the new website (http://www.genomics-online.com) you will find all the basic solutions for everyday DNA and RNA lab work including kits for DNA & RNA isolation and extraction, primers and probes for DNA amplification, sequencing and much more. Interestingly, the biggest product category consists of over 900,000 plasmids ready for usage as cloning or expression vector. Everyone that has worked in a Molecular Biology Laboratory knows the importance of having a reliable plasmid database. This database includes a plasmid map, restriction enzymes and also their specific application, among other information. These pre-constructed vectors have distinct advantages. In addition, one can obtain nearly 40,000 Ready-to-use plasmids for the CRISPR/Cas9 system from the new online platform. You will now be able to not only find the plasmids you are interested in, but also all the information necessary to start working with the new product immediately after it arrives at your bench. All through the new powerful search engine. So, are you tired of struggling with plasmids of an unknown origin which can lack vital information? Then it is time to try the new Genomics-online platform and improve the quality of your research!